Did anyone experience that theyr Nitro 6 suddenly felt a lot heavier ? I only fiddled around with the cleat, like put it more down. Or it feels this way because i flew it in more wind, or maybe a combination of both ? Check your line lengths are the same with the chicken loop resting against the bar - that's what the kites are tuned for. Moving the cleat shouldn't affect this, but it's the first thing to check. Also if you moved your cleat down that means you have less bar throw, so less natural depower from moving the bar out. Could be that. I just received my 8/10/12M Nitro6 quiver yesterday. Impressed by the fast delivery time. It is cool that there is now a boston pump valve adapter delivered with every kite. Hope there is some decent wind coming. For jumping I'd actually go Element6 over Nitro6. Part of jumping is how big a kite you can still control out on the water and when you go high depower with the Nitro, bar fully out in over the top conditions pulling a side of the kite will power it up so much it's really hard to turn. The Element6 with it's pulleys still steers fine with massive wind and depower. Because it's a shorter aspect ratio than the Nitro (not as wide, deeper) it develops power at lower speed which makes jumps easier and floatier. It also helps steering. For freestyle(which I don't do) definitely the Legacy2 has big advantage over the Nitro6. The Legacy with it's full tips is less inclined to dive when you let the bar go and keeps line slack easier. It also sits sideways and doesn't drop as the tips hold it from dropping. Legacy also has more depower range than the Nitro. Where the Nitro has an edge is that it flies faster so if you are really active with your kite control then a Nitro will fly like a kite with shorter lines compared to the shorter aspect ratio kites. Has anyone had issues with the Nitro flying too high in the window and hindenburging? 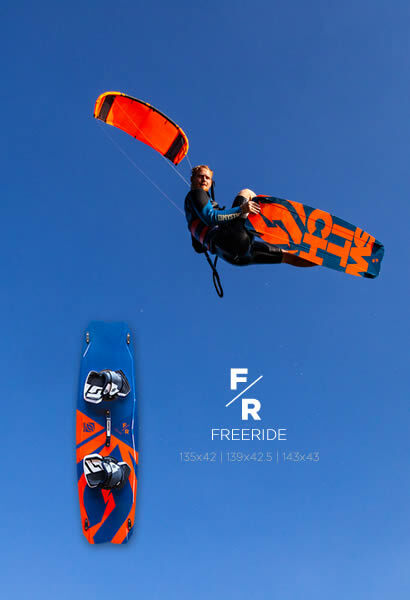 I have a 12m Nitro 6 and I think this has happened at least once per session, never been an issue on my Elements, and I'm used to riding in places with flukey unstable wind, keeping the kite moving, etc. It usually happens after a failed jump- the kite flies way up high into the window, turns upside down, and floats down to to the water, where it catches the wind again and rolls. Bars have been tuned. Anyone experience this too? icedub wrote: Has anyone had issues with the Nitro flying too high in the window and hindenburging? 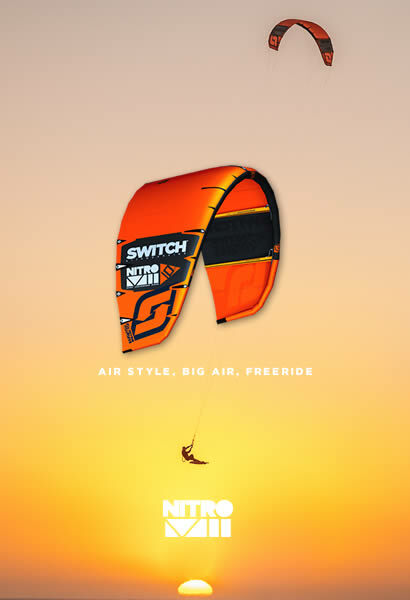 I have a 12m Nitro 6 and I think this has happened at least once per session, never been an issue on my Elements, and I'm used to riding in places with flukey unstable wind, keeping the kite moving, etc. It usually happens after a failed jump- the kite flies way up high into the window, turns upside down, and floats down to to the water, where it catches the wind again and rolls. Bars have been tuned. Anyone experience this too? Same here w N5 16m, though less so w N4 8m. I crash less now but still always be mindful of where the kite is. Not a very user friendly kite I must say. icedub wrote: Has anyone had issues with the Nitro flying too high in the window and Hindenburg? I have a 12m Nitro 6 and I think this has happened at least once per session, never been an issue on my Elements, and I'm used to riding in places with fluky unstable wind, keeping the kite moving, etc. It usually happens after a failed jump- the kite flies way up high into the window, turns upside down, and floats down to to the water, where it catches the wind again and rolls. Bars have been tuned. Anyone experience this too? I have not had any issue with the Nitro 6 12M Hindenburg, but I'm usually decent winds, sometimes gusty, 10-20+ west winds, but not with lulls below 10,. What setting are you using at the rear of the kite, Factory is middle, if you move it to the rear does the kite fly any different, not sure why but mine is on the front. Like I said I have never experienced a bad session on this kite. I'm flying on the "light bar pressure" setting the way it came from the factory- with the bridal attached the furthest back. I've tried all three knots- the closest in knot slightly reduces the bad behavior but doesn't eliminate it entirely. I've never had anything like it happen with my elements, and I've let other people fly the kite and have had the same issue. I've been in touch with Switch support and they have been helpful in trying to resolve the issue, but they don't think anything is wrong with the kite. I've tried calibrating bar- next step is to add a knot closer to the kite.